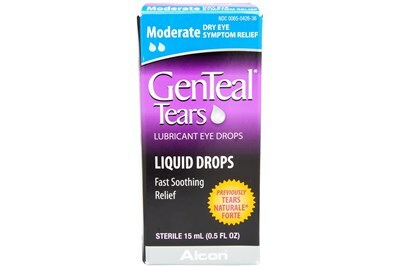 *Formerly Tears Naturale II Polyquad Dry Eye Relief (.5 fl oz). 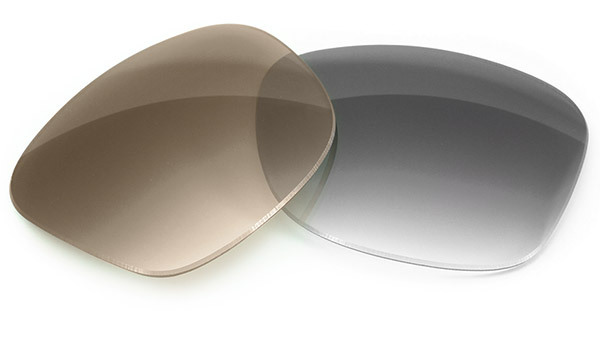 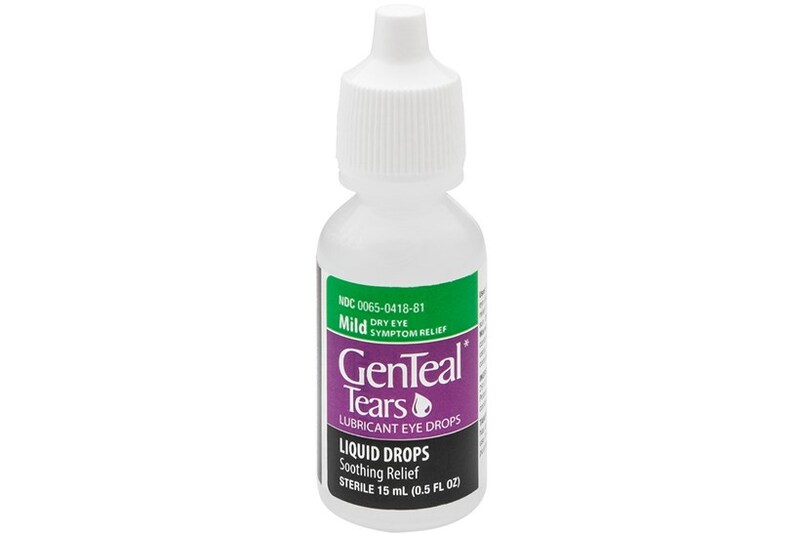 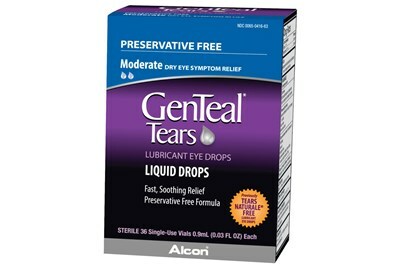 GenTeal Tears lets you say goodbye to dry eyes. 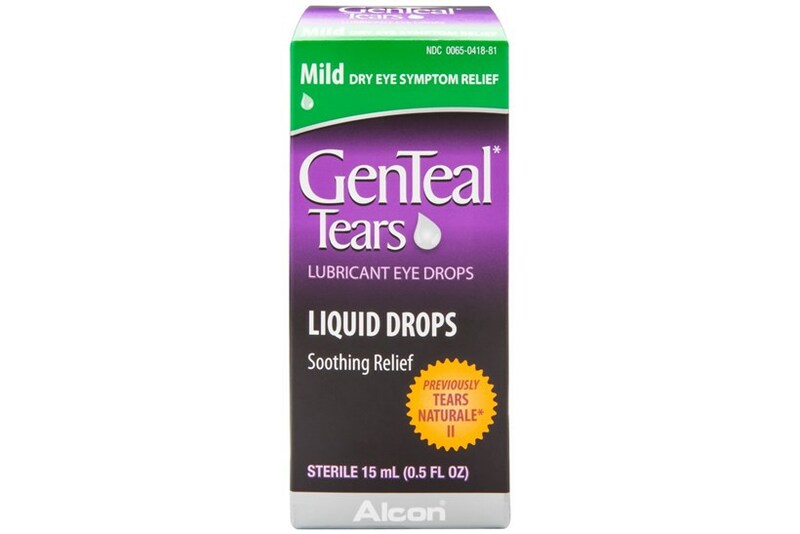 The soothing formula lubricates your eyes and puts the spring back in your step.